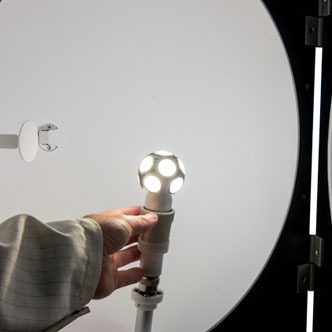 High performance light measurement solutions designed for everyday applications. 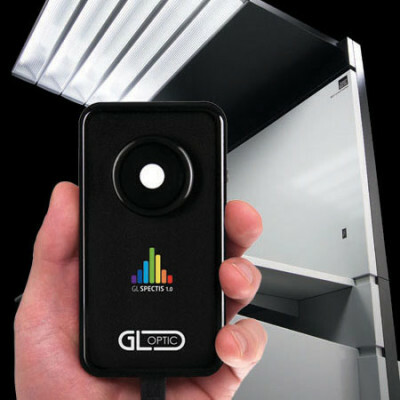 Fully integrated solution to measure luminous flux, color, and spectrum for small to midsize lamps and LED modules. 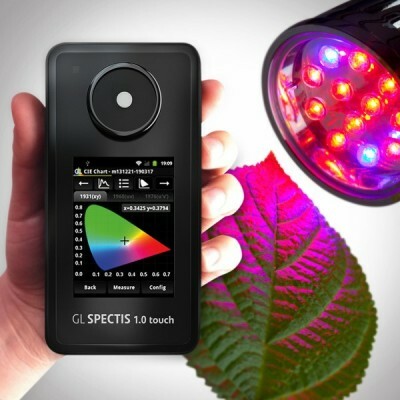 Optimize lighting for plant growth through accurate measurement the light quantity as PAR/PPFD. Artificial and natural optical radiation sources, including light sources, can emit optical radiation from outside the visible spectrum. 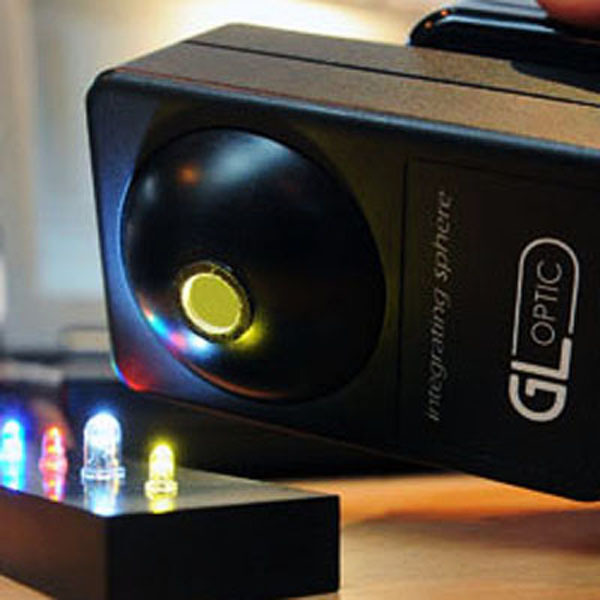 Portable and precise solution for individual LED measurements. 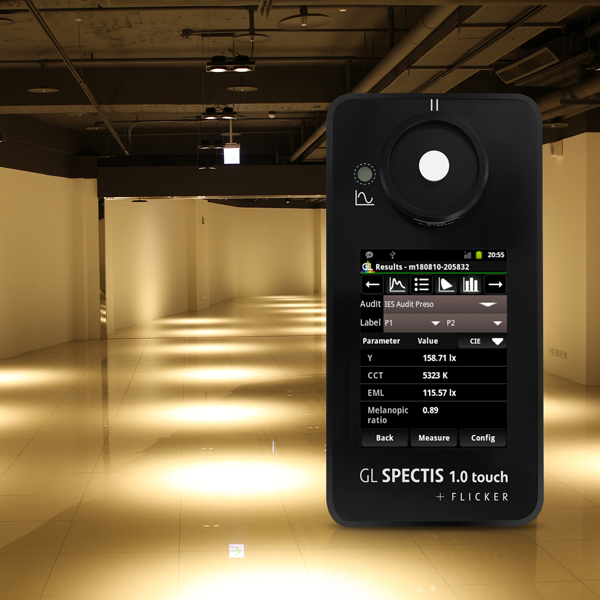 Lab quality flux measurements in your hand. 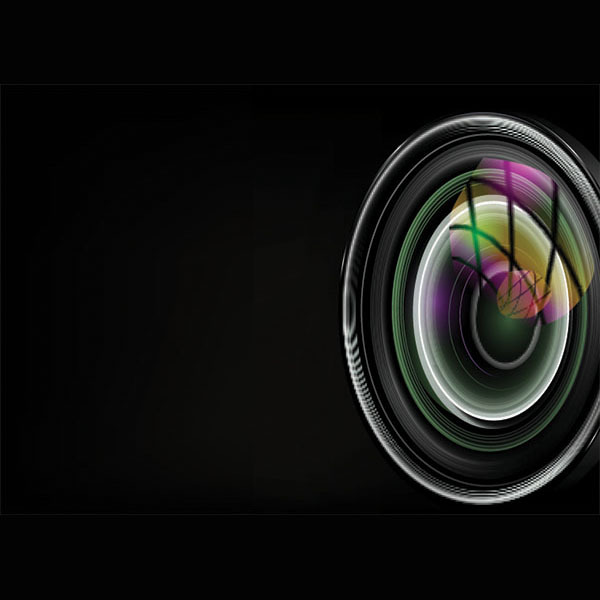 An accurate and reliable reference luminance standard for calibrating cameras, televisions, smartphones and other illuminating screens. 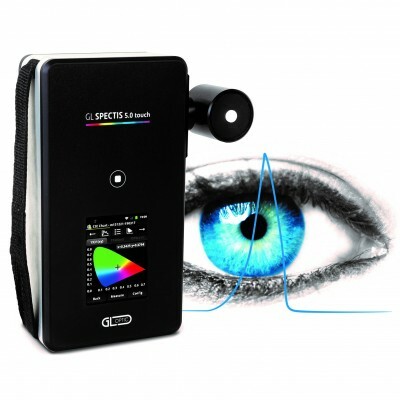 Comprehensive hardware and software solutions to automate color assessment testing per ISO 3664.